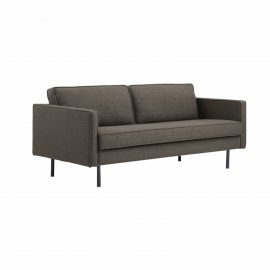 View cart “Axel Sofa” has been added to your cart. 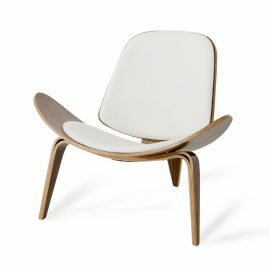 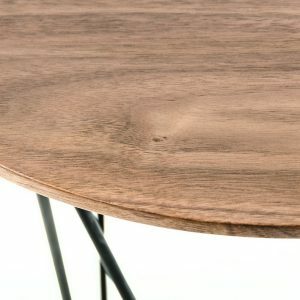 Tags: Brown, round, side table, Walnut, Black. 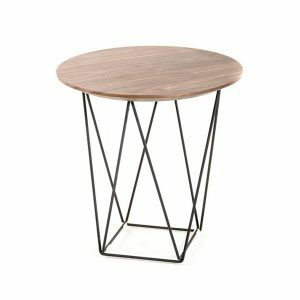 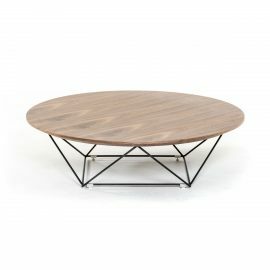 The Spoke Side Table has a round walnut top with black metal base.